View cart “Spiritual Figures: 14 Guided Imagery Scripts (PDF)” has been added to your cart. Which Version - Printed or PDF? Engage The Imagination With Guided Imagery Scripts! Whether you’re a counselor, teacher, healer, or pastor, in this collection you’ll find the perfect guided imagery scripts for your listeners. Choose from 100 evocative guided meditation scripts that soothe, inspire, and delight. This beautifully written book includes the author’s generous tips for effectively voicing guided imagery. All of the scripts included in the other script packages on this website are included in this book! 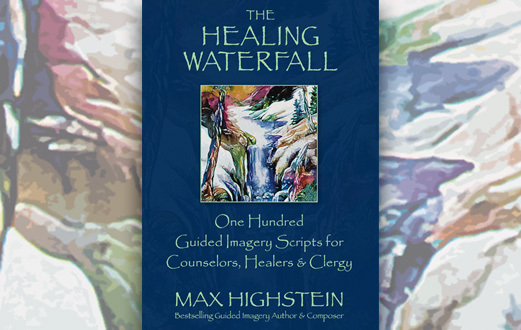 Max Highstein has been producing award winning, bestselling guided imagery for over 30 years. His work includes some of the most popular and influential programs of their kind. Max Highstein holds MA degrees in both Counseling Psychology and Spiritual Psychology. He uses guided imagery in private sessions and workshops to help clients explore within, release the past, and access higher guidance. 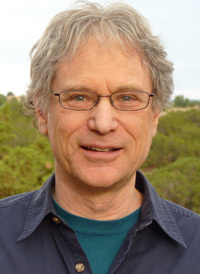 His groundbreaking online courses help students tap their intuition, and make a personal connection to spiritual figures. And his original music is appreciated in healing rooms the world over. Deep Listening 1: What Is My True Nature? Deep Listening 2: What Is Most Important? Deep Listening 3: What Do I want? Deep Listening 4: Who Am I? Deep Listening 5: What Am I here for? Deep Listening 6: What Does Life Want Me To Know? PDF - This universal version works well on most devices, especially desktop computers. 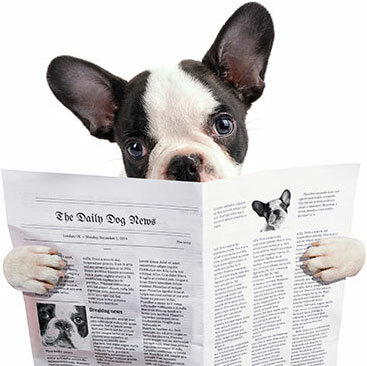 It allows you to easily print specific pages. If you want to print out a guided imagery script from your computer, this is the version for you. Purchase here and download now!